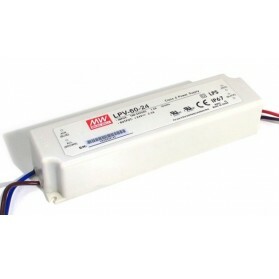 Stable IP67 100W LED power supply for 12V applications. 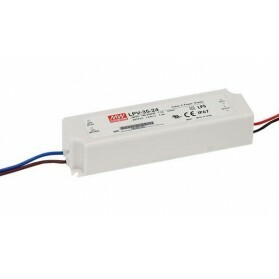 Stable IP67 192W LED power supply for 12V applications. 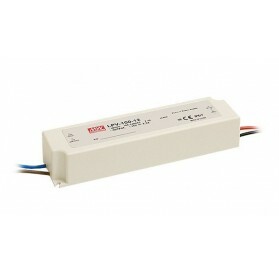 Stable IP67 96W LED power supply for 24V applications. Stable IP67 240W LED power supply for 24V applications. Stable IP67 20W LED power supply for 12V applications. 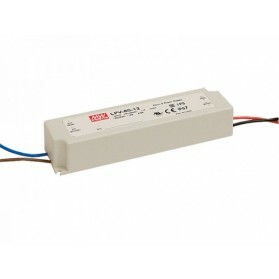 Stable IP67 36W LED power supply for 24V applications. 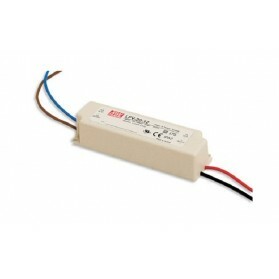 Stable IP67 264W LED power supply for 12V applications. Stable IP67 60W LED power supply for 12V applications. Stable IP67 36W LED power supply for 12V applications. Stable IP67 60W LED power supply for 24V applications. Stable IP67 20W LED power supply for 24V applications. Stable IP67 150W LED power supply for 12V applications.